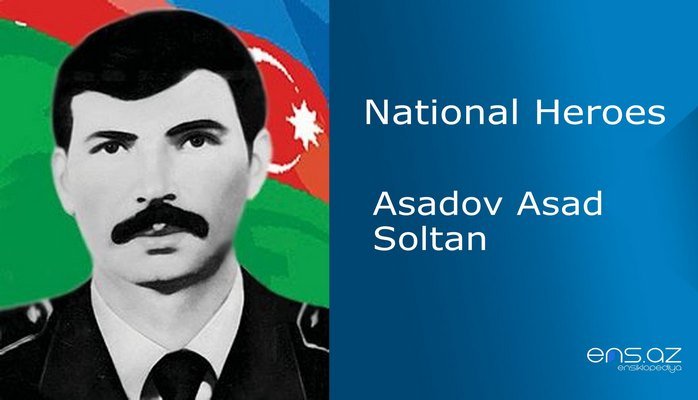 Ahmedov Asad was born in a teacher's family in Saral village of Pambek province of Western Azerbaijan on July 15, 1970. He left his village and went to vocational school # 5 in Baku. He started his labor activity as an electrician in a construction company. In May 1989 he was called up for military service in Germany and served in tank troops. After his military service he returned to Baku, where he worked in the construction company again. 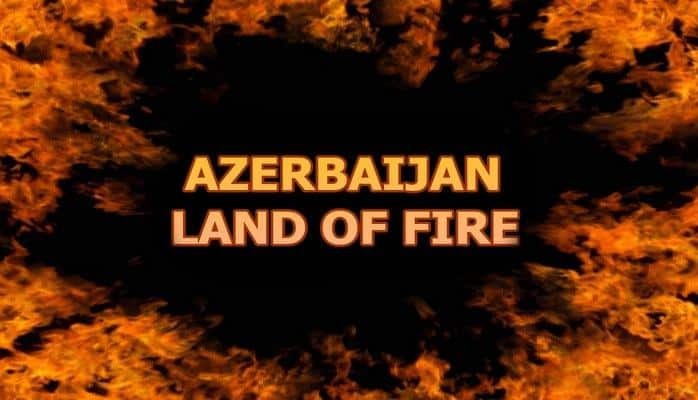 The expansion of military operations of armenian against Azerbaijan forced Asad to defend the Homeland. He went to the military service in the National Army by the call of Nasimi district military commissariat in March 1992. Since then, he became an active participant in the areas of the fighting in the villages of Shusha such as; Turshsu, Salatınkənd of Zarysli. 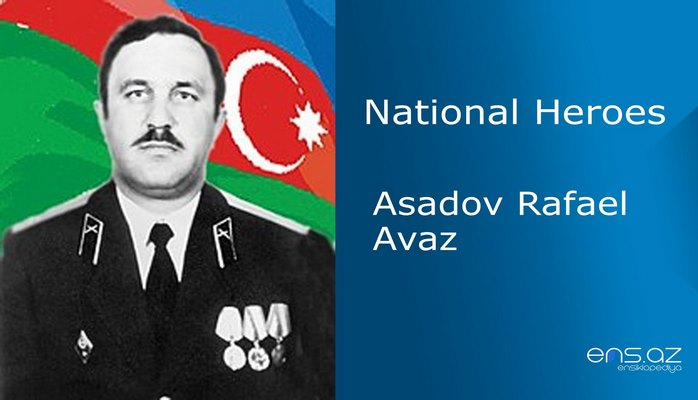 He showed real heroism in releasing 28 Azeri captives in Lachin region. 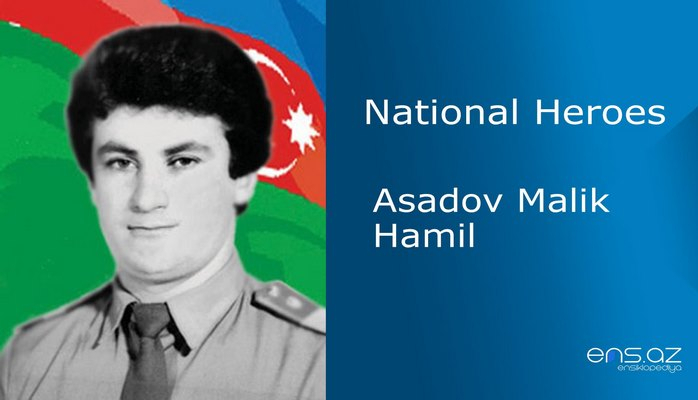 In July 1992, Asad Ahmadov, fought bravely for the sake of the villages such as; Shelli, Abdal, Gulabli, Papravend, Gulluje and Nakhichevanik by destroying a lot of fire points of the enemy as a tank commander. He died heroically on 31st of July, in battle that was taking place in the vicinity of the Papravend village. 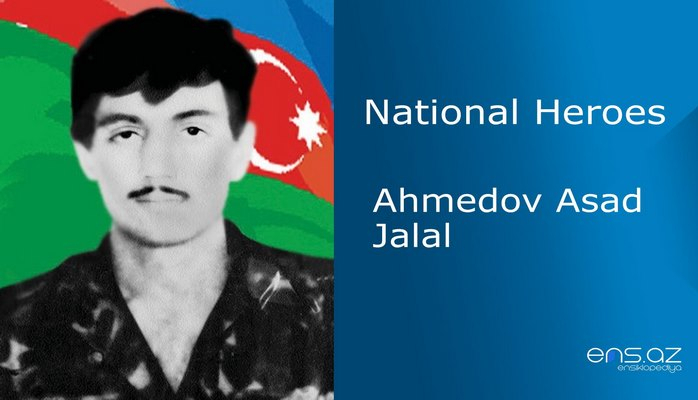 Ahmedov Asad Jalal was posthumously awarded the honorary title of the "National Hero of Azerbaijan" by the decree # 457 of the president of the Azerbaijan Republic on 5th of February 1993. He was buried in the alley of Martyrs in Baku. 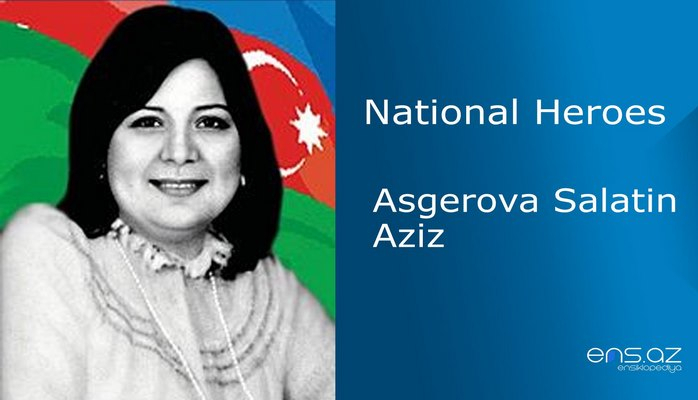 One of the streets in Yasamal district of Baku city is named after the hero.